Celebrities are people too! They have friends and family. They become happy and sad. The biggest difference between celebrities and folks like us is that they have a whole lot of money. And this money allows them to afford homes that we can only imagine in our wildest dreams. 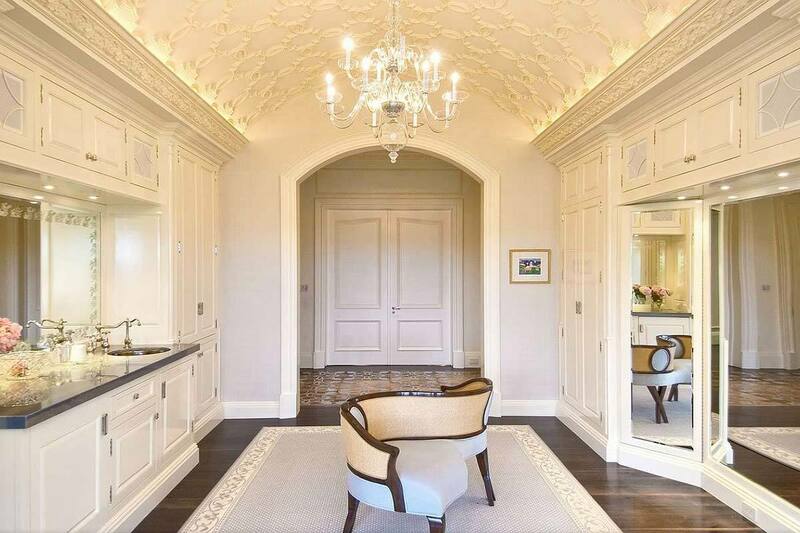 Below are five of the fanciest and most luxurious celebrity homes that are sure to blow your mind! Can you say wow? We’re guessing that if you ever saw Kim Kardashian and Kanye West’s home in person that’s all you would be saying! Though the two stars made their fortunes separately (Kanye through his extensive rap career and Kim through the hit reality TV show “Keeping up with the Kardashians”), they have pooled their earnings into one amazing home. Located in Bel Air, the mansion clocks in at $10.75 million. The couple is planning extensive renovations to the home, making this one celebrity crib to keep a close eye on! Oprah Winfrey made her way from humble talk show host to Queen of a television empire, one of the most trusted names in book recommendations, and one of the most charitable people in the world. 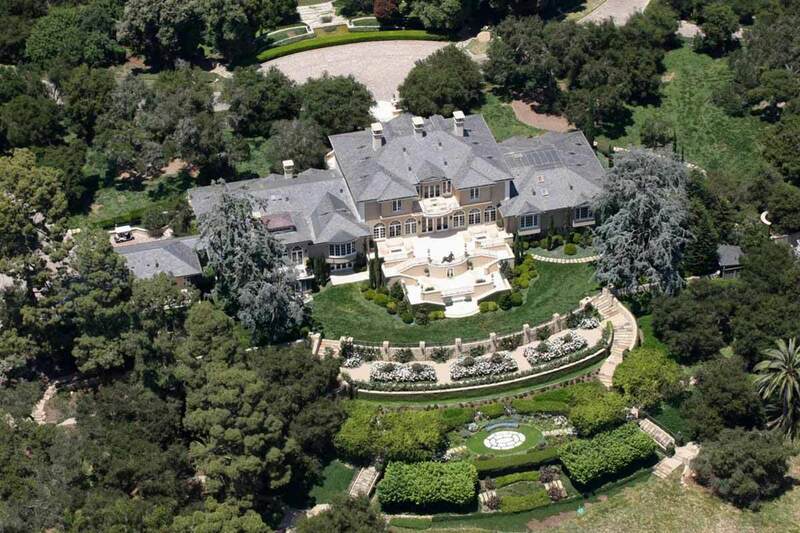 When she is done with work for the day (and not traveling around the globe), Oprah retires to an absolutely outstanding $85 million mansion in Santa Barbara, California. 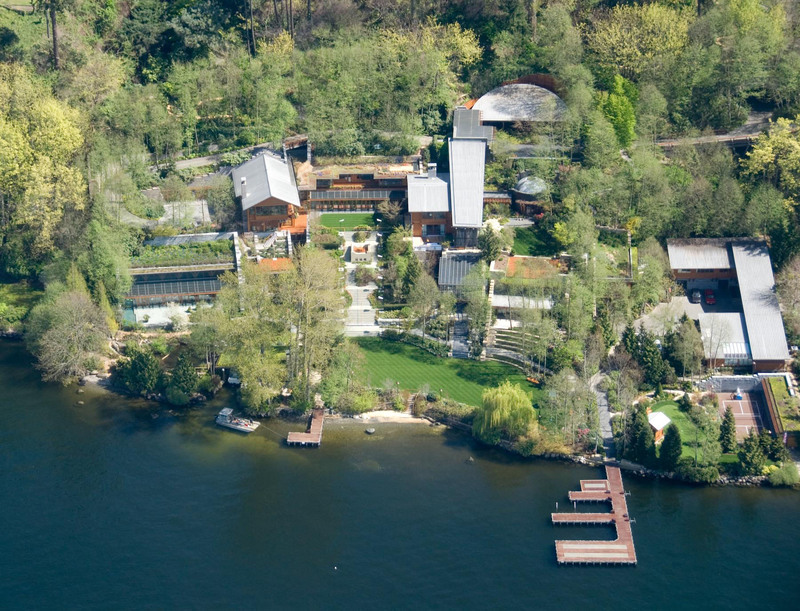 The home comes complete with a private lake for her exotic fish collection as well as a private movie theater. 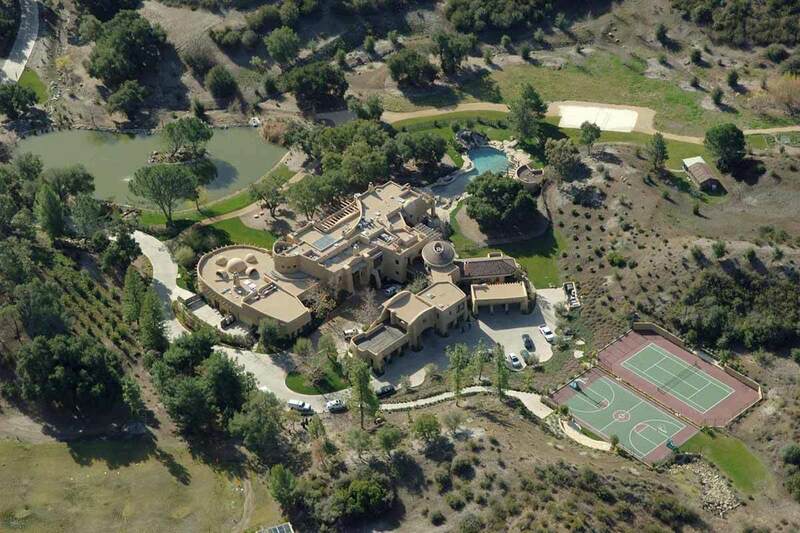 It’s pretty evident just from looking at this picture why Will Smith’s home makes this list. 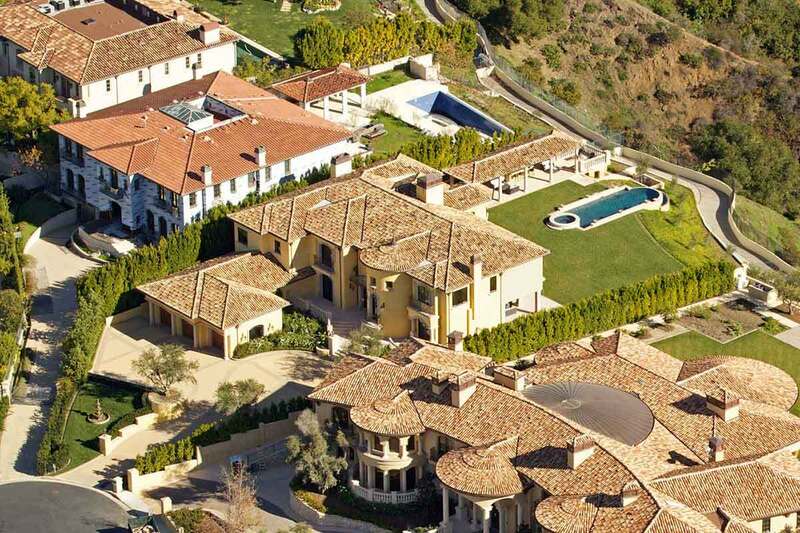 The sprawling Calabasas, California mansion is big enough to house a small city. In fact, it has even been given its very own zip code! 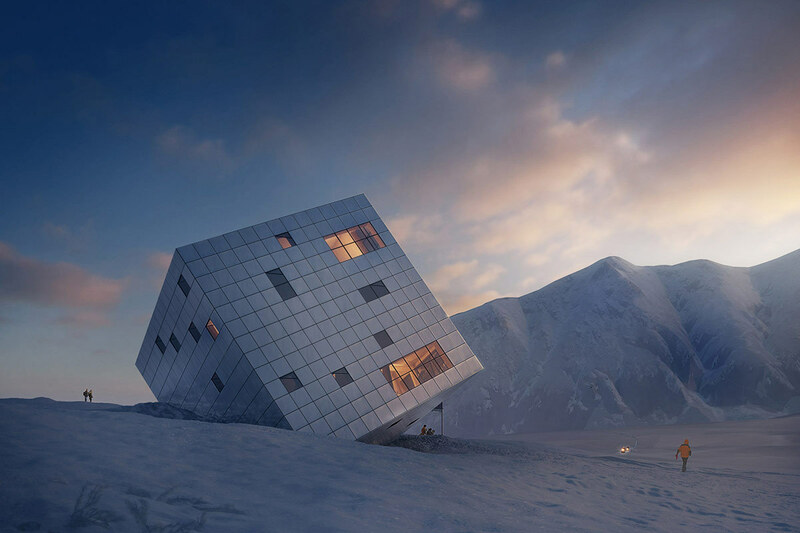 Mr. Smith really has no reason to ever leave this $20 million dream home. The compound includes its own tennis court, basketball court, golf course, swimming pool, and a number of other hard-to-imagine luxuries. It goes without saying that the richest man in the world would also have one of the most expensive and luxurious homes in the world. 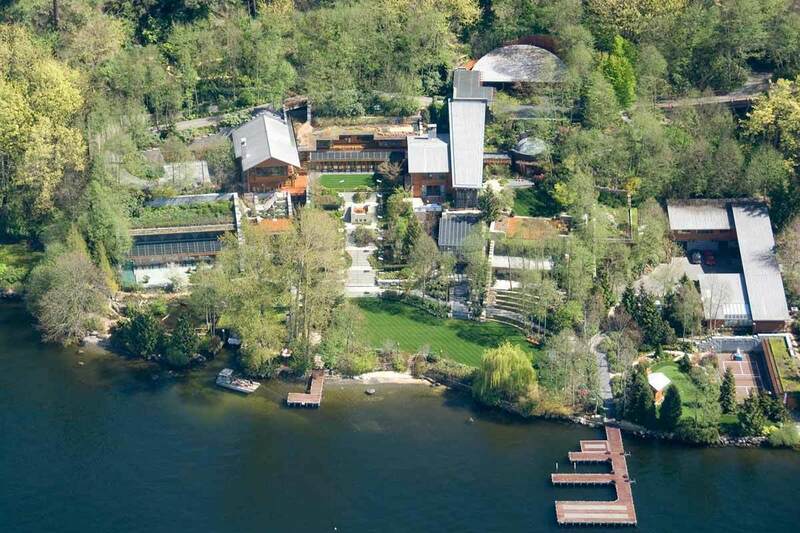 Clocking in at $147.5 million dollars, Bill Gate’s Medina, Washington mansion is more than 66,000 square feet in size. As you can expect from the man who invented Microsoft, the home is equipped with the latest and greatest home technologies. 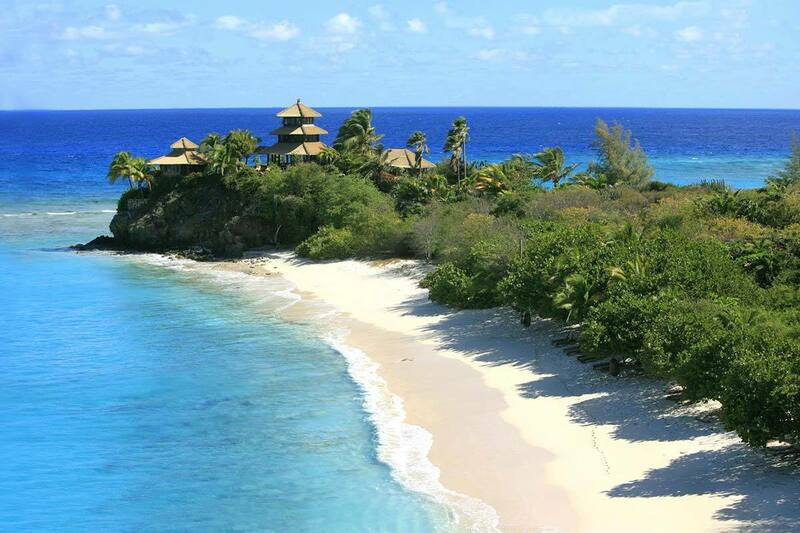 Our favorite is probably the high-tech sensors that each guest is given upon arrival. The sensors are housed inside of small pins and interact with other sensors all over the home, changing lighting and temperature to your preferences as well as allowing music to follow you in speakers from room to room.